Meet up new friends. sharing, learning about guitar & ukulele, music theory. 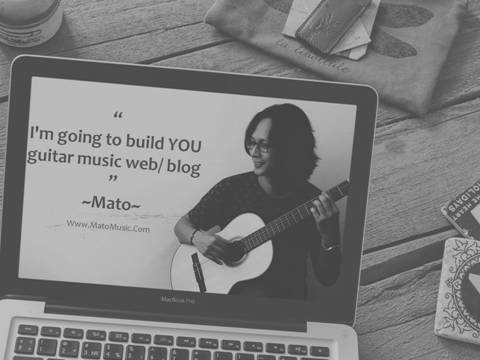 Mato here, i wrote you a free guitar & Ukulele lesson to help you play all my guitar tabs easily. kindly click button below for detail.